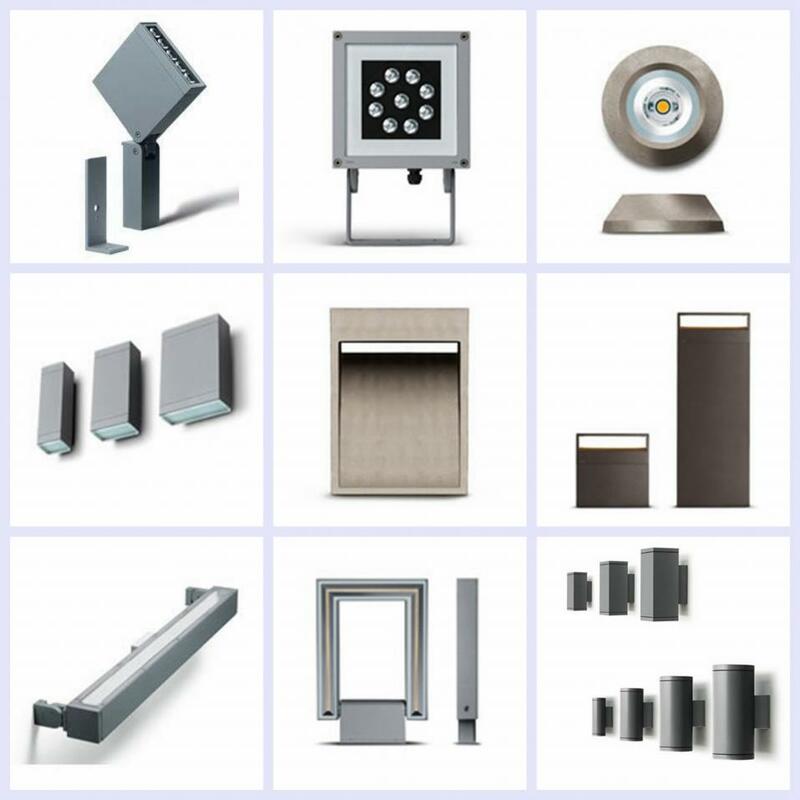 SIMES - is a consolidated Italian company dedicated to the contempory , minimal design style and the very precise production of superior outdoor light fittings. SIMES product emotions for architeture, landscape, private contexts and urban spaces with a european energy saving technology. Copyright 2017 Berkin Lighting Ltd.